Digiflavor Aura RDA, designed by DJLsb Vapes, is a 24mm RDA in 3 attractive colors. 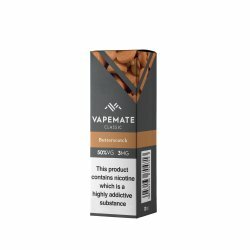 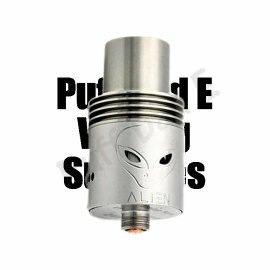 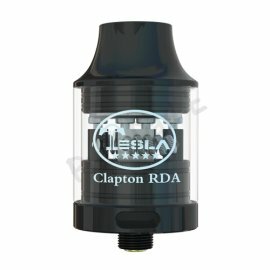 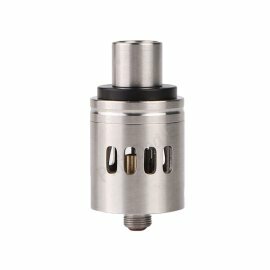 It adopts a step clamp build deck with a 1.5ml deep reservoir which allows coils to be inserted faster and easier. 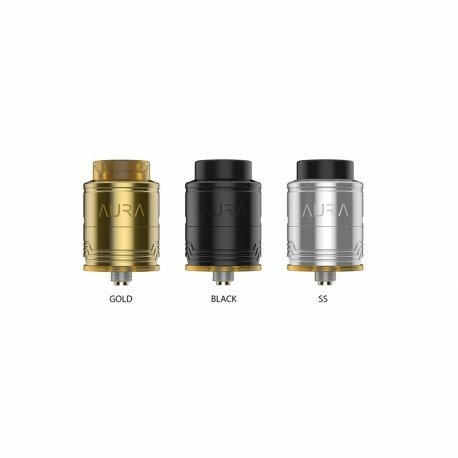 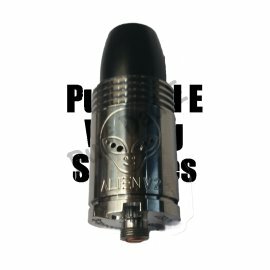 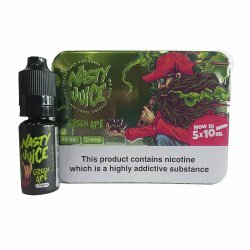 The Aura RDA will bring you an amazing vaping experience! 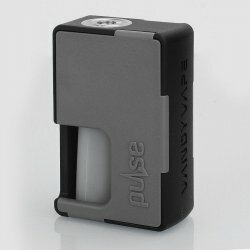 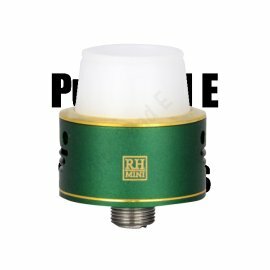 With the BF (Bottom Feeding) connector, you also can use it with your Squonk MOD.